Alta and Ginger & The Ghost combines forces for a classic double-headliner in The Dancteria! 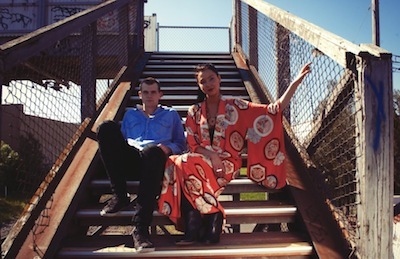 As a duo, Alta’s electronic beats and vocals dynamic is being honed into their second EP. Catch ‘em here before they play Strawberry Fields festival! Ginger & The Ghosts are similarly on the up, having taken their guitar loop-focused, epic instrumentation from Brisbane’s Bigsound to New York’s CMJ Convention.